A wood stove is a great item to use as a source of heat in a home. However, you can also use it to cook a meal if a cook top or oven is not available. Cooking on a wood stove is simple to do depending on the food want to prepare. 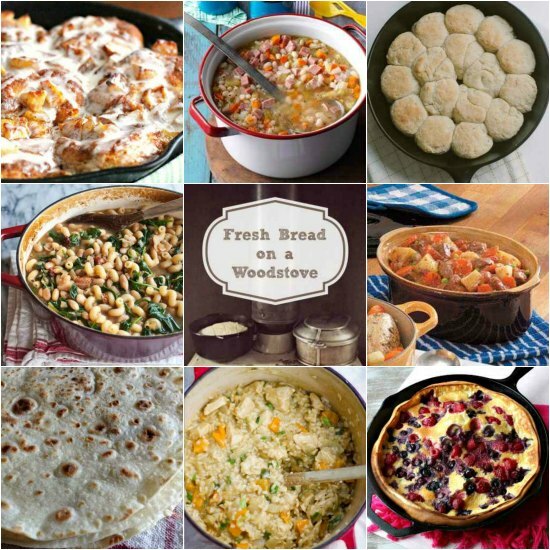 You just need cast iron vessels like a skillet or dutch oven and some of these fabulous wood stove recipes. 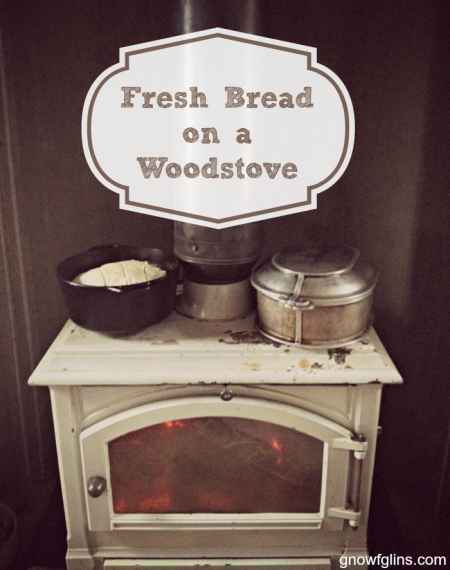 A wood stove can be used to make fresh homemade bread that is perfect for sandwiches. 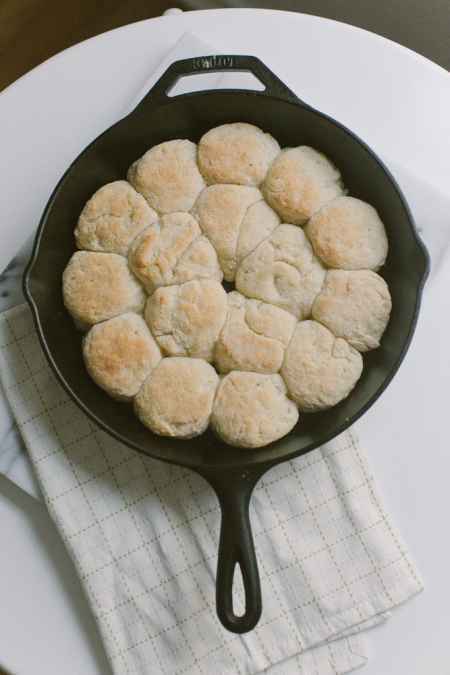 These skillet biscuits are a perfect choice to have with breakfast. 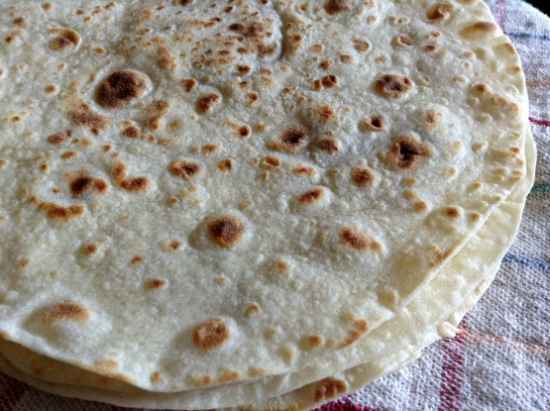 Here is a recipe to make homemade tortillas by using a cast iron skillet. 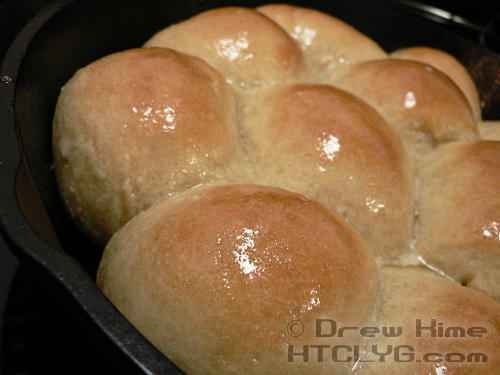 You can even make some tasty dinner rolls on your wood stove if you have a skillet. 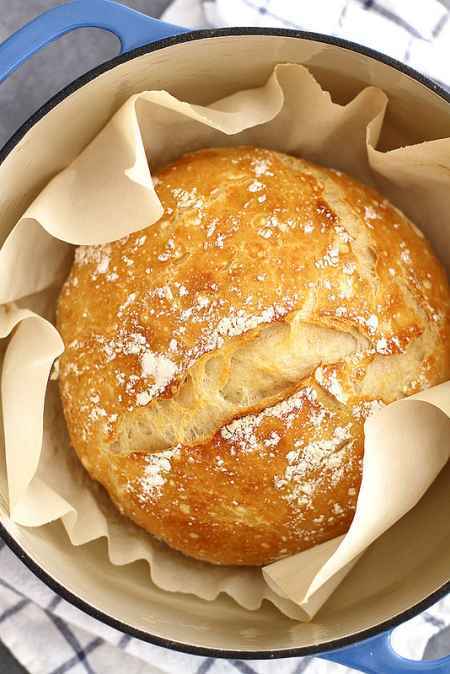 How about some no-knead bread that you can bake in a dutch oven. 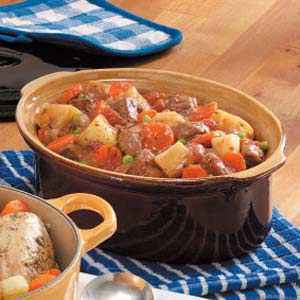 Are you hungry for some winter oven beef stew cooked on a wood stove? 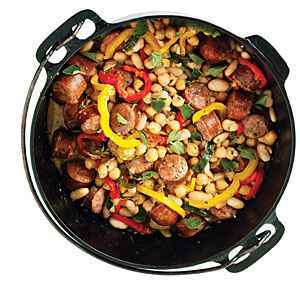 Perhaps you prefer to have a stew with sausage and beans. 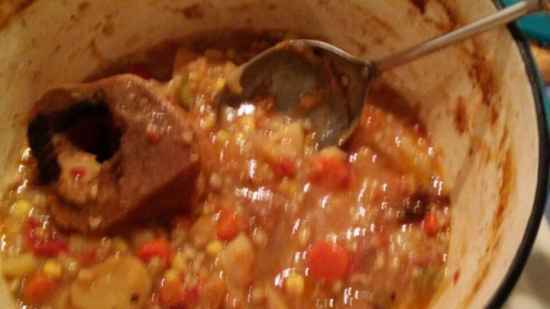 Here is a tasty recipe for a dutch oven vegetable beef soup. 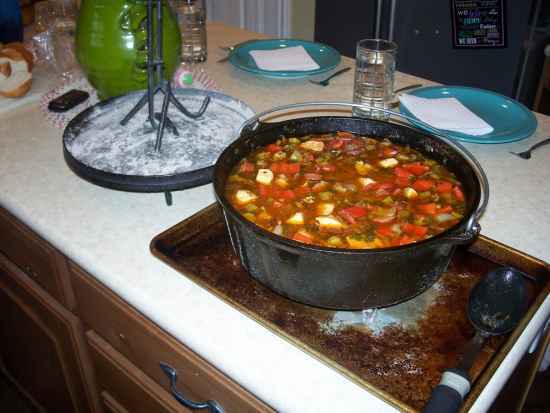 You may be tempted to make this sausage and chicken gumbo on your wood stove. 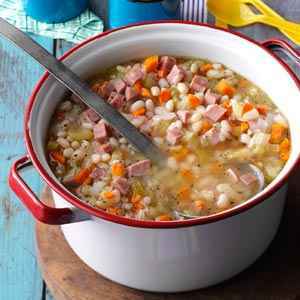 There is also this tried and true recipe for ham and bean soup. 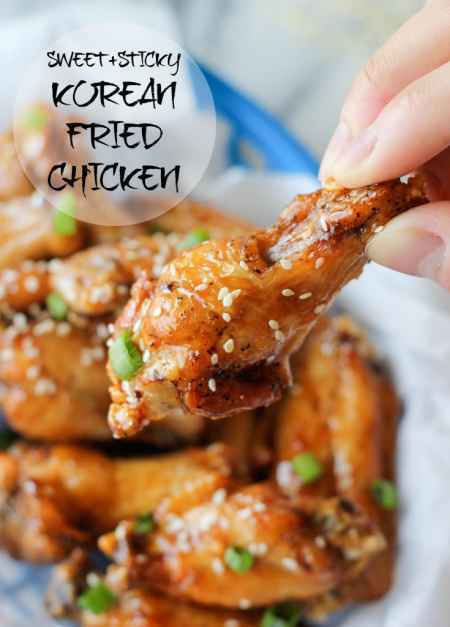 This is a great recipe for Korean fried chicken to cook on your wood stove. 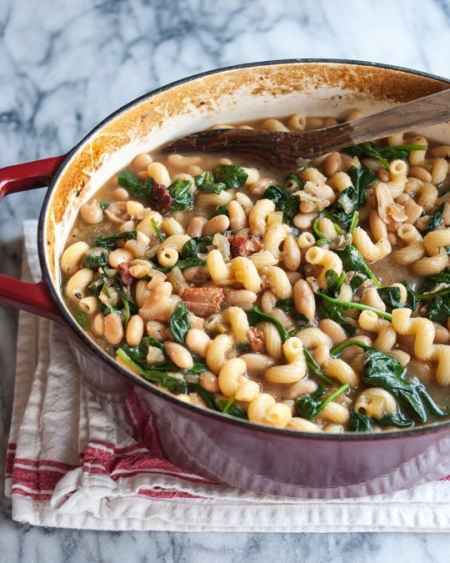 An Italian pasta and and bean stew is a great one pot meal to cook on a wood stove. 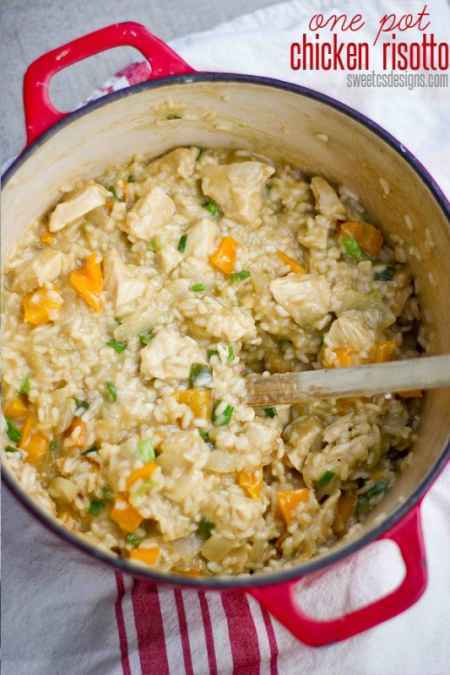 How about a one pot chicken risotto? 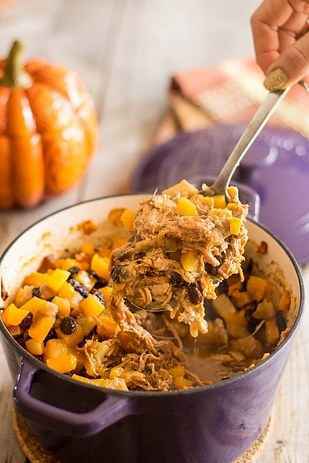 A pulled pork casserole with apples and butter squash is a great idea. 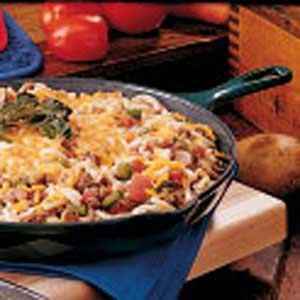 Making this one skillet spaghetti recipe is as simple as pie. 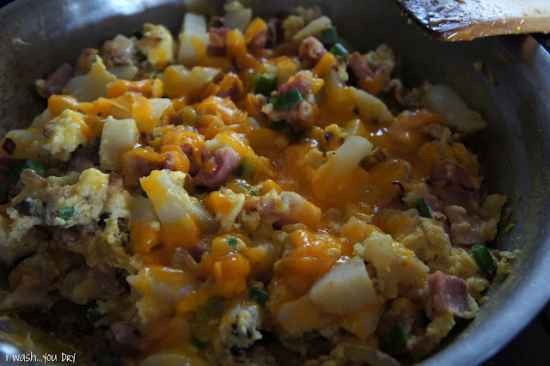 How about a breakfast scramble made in a skillet with leftovers? 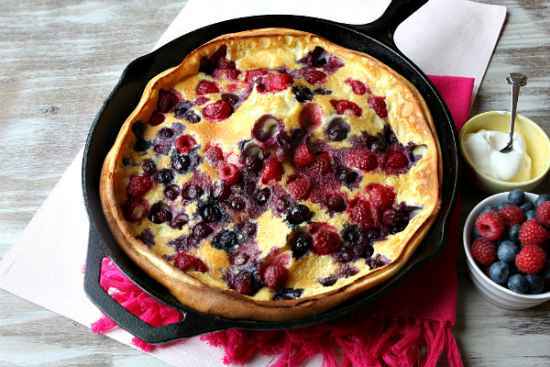 This double berry puff pancake is easy to make on a wood stove. 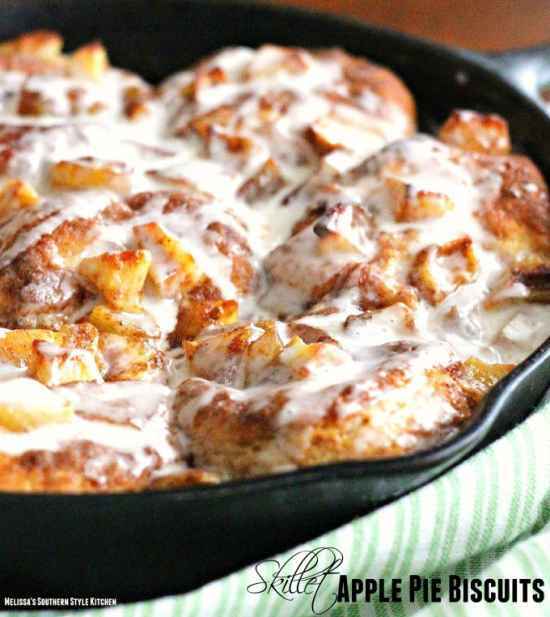 These skillet apple pie biscuits are sure to be a hit.